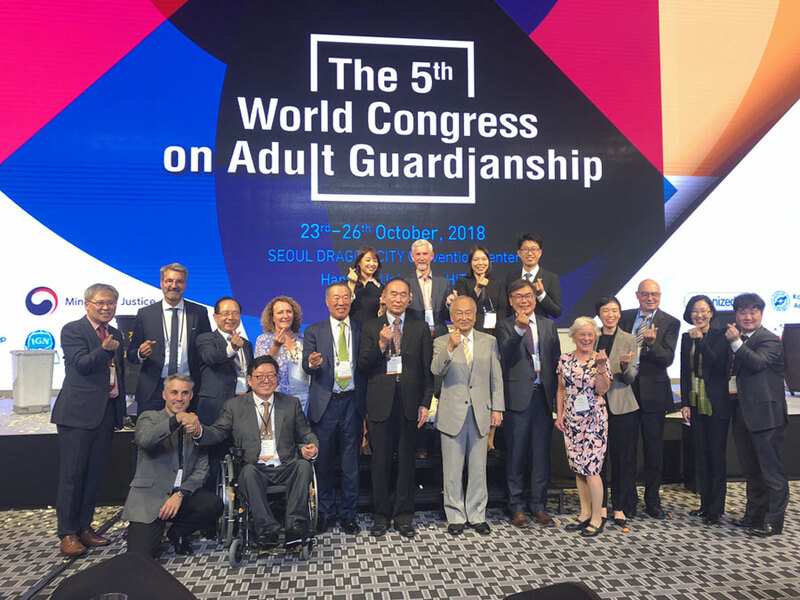 Welcome to the International Guardianship Network (IGN)! The International Guardianship Network (IGN) is a non-profit and non-government organisation. 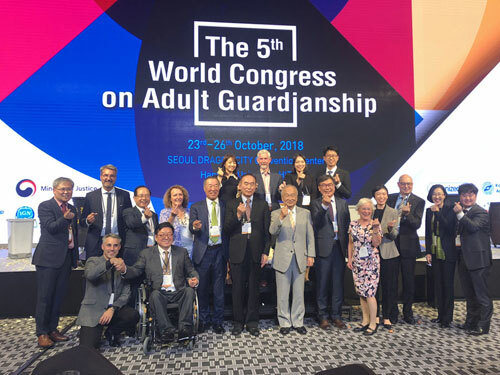 The missions of IGN are to provide support, information and networking opportunities for guardians, especially for guardianship organisations, courts and public authorities worldwide and to put the legal proceedings of the UN Convention on the Rights of Persons with Disabilities into practice. We initiate innovative projects, workshops and congresses to improve the worldwide support and training of Volunteers and Family Guardians. IGN is independent of political and religious ideologies. The visions of IGN are also based on the spirit and the principles of the Yokohama Declaration.